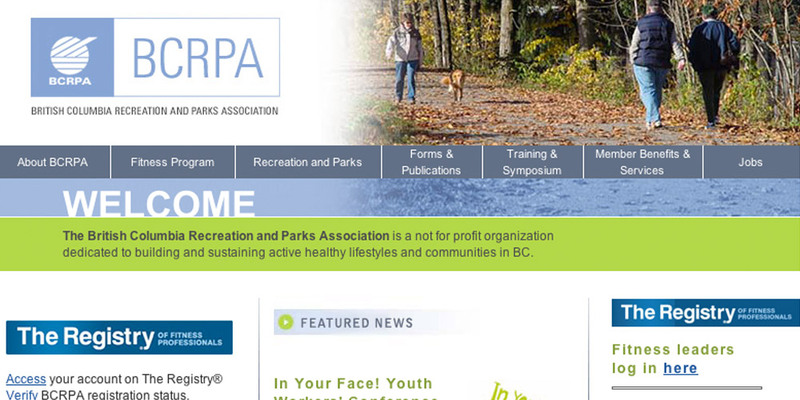 Networking organization for the Parks and Recreation community in British Columbia. Performed high-level system analysis on organizational processes, wrote and distributed RFP for CMS and CRM. Selected contracted company. Project managed solution, delivery and rollout. Project managed, created and maintained HTML, WordPress and Drupal websites. Responsible for the RFP process for a website upgrade including awarding the contract and rolling out the new project.